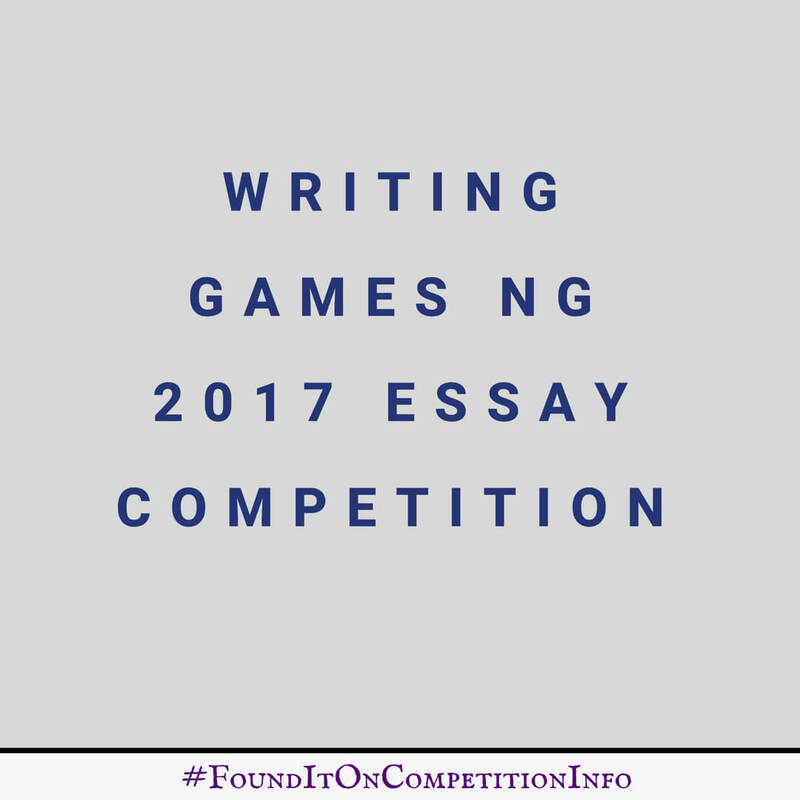 The title of the 2017 edition of the Writing Games NG (#WritingGamesNG) competition is “Making Nigerian football attractive in a digital age”. This essay competition was created to spur young Nigerians to write using football as a vehicle to explore their imagination. It is being organised by the football website Goal.com and the University of Sussex. It is supported by the Study Group, CampsBay Media, NYSC and Writivism. Winners will be announced on September 18, 2017, via the Goal website. All the entrants in the top 10 in both categories will be invited to an awards reception in Lagos in September.